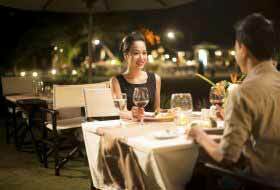 Dating Peruvian women is not unlike dating any other kind of Latin-American women. On the good side, these ladies are passionate and romantic, while on the bad side, they can be dramatic and materialistic. However, there are several different types of Peruvian girls that could meet and, therefore, it would be wrong to assume that they are all the same. Peruvian women are not acclaimed for their appearance as Venezuelan or Colombian girls, per say, but they are far more polite, friendly and welcoming than those neighboring ladies. Taking into consideration how many varieties of Peruvian girls are out there, we created a short, easy to understand guide with the basic do’s and don’ts about dating Peruvian women, including some of the things that separate them from ladies with other nationalities. Keep on reading and get ready to make women from Peru fall in love with you! 1) Peruvian women are native Spanish speakers. Although some of them are fluent in English, learning (at least) basic Spanish will benefit you to avoid misunderstandings with a Peruvian girl. Whatever your intentions may be, being upfront will be appreciated by Peruvian women, especially if you address them in their language. Furthermore, it’ll probably break the ice if you ask her to teach you some Spanish, showing that you are interested in her culture and traditions. There are also plenty of translating apps that you can use in your quest to learn their beautiful language. 2) Peruvian women are hopeless romantics. As mentioned before, these ladies love all kinds of romantic gestures such as flowers, chocolate, holding hands, kissing, anything that they have seen in movies or read about in novels! If you’re tired of cold girls who usually go straight to the point, Peruvians, with their tendency to be sweet and caring, are right up your alley! On the other hand, taking into account their normal behavior in dating and relationships, they will expect you to be just as romantic as them if not more. 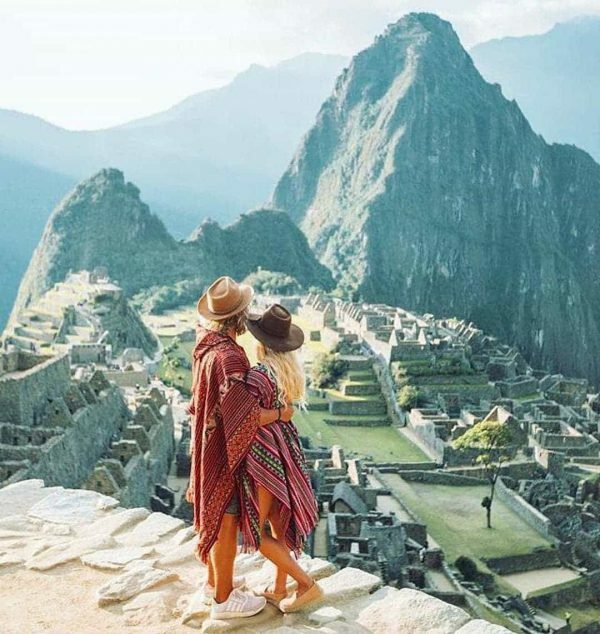 If old-fashioned romance is not what you like, then you may consider dating a more modern Peruvian girl and telling her what you like right away. 3) Peruvian women are into foreign men. If you visit Lima (Peru’s capital and its bigger city), you’ll find many Peruvian girls who will be immediately attracted to you, based on the fact that you are from another country. This gives you an advantage at dating Peruvian women, but please keep in mind that, if you want to be involved in a serious relationship with a girl from Peru, something purely physical won’t cut it. 4) Peruvian women regularly use dating apps. 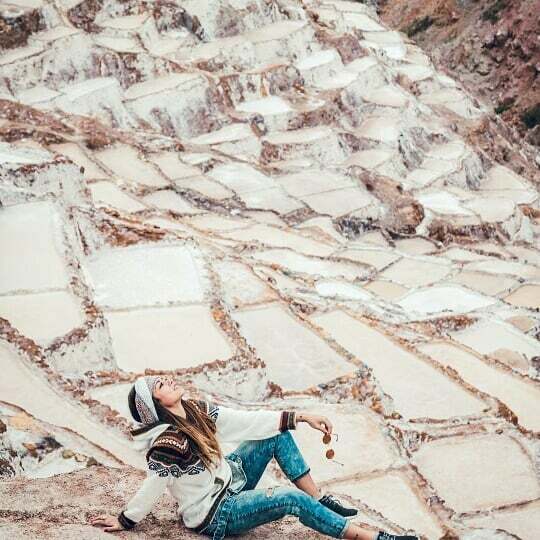 While, in the past, most Peruvian women were very traditional when it came down to meeting men, nowadays, you will catch a lot of them of dating apps such as Tinder. 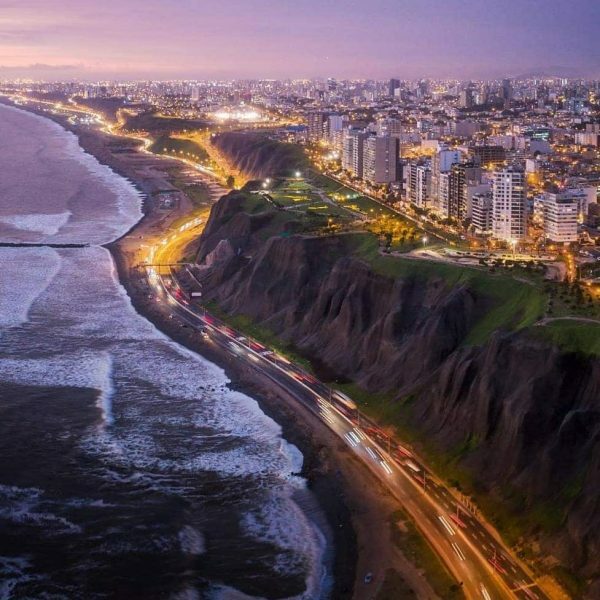 In Lima, particularly, you’ll have plenty to choose from while swiping, which will make things easier for you, especially because you will be able to know who speaks English and who doesn’t from the get-go. It goes without saying that Peruvian women on dating apps are the most modern, open-minded out of the bunch, so you are more likely to have fun with them if you know what I mean. 5) Peruvian women have a lot of friends. Another thing I said earlier is that Peruvian girls are incredibly friendly and, as a result, they have a big group of friends that you will probably hang out with, every once in a while. While one-on-one interactions are guaranteed, be prepared to deal with lots of birthday parties and social gatherings when dating Peruvian women. 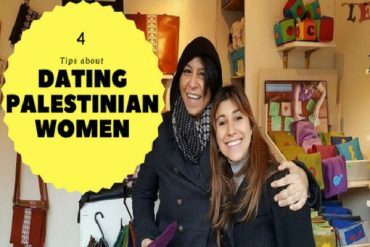 What do you think about dating Peruvian women after reading this guide? Let us know in the comment section! I completely agree that Tinder is the best place to meet Peru women. This app is the most downloaded app among Peru population. And in fact, most of the girls don’t want to date local guys, they want to start relationships with foreigners and leave their country. Sometimes these girls are so persistent that it seems that they are ready to do anything you want in order to move to the USA or Europe. That’s why it’s better to be attentive while communicating with Peru girls and do all your best to realize all her true intentions. This is true nonsense. 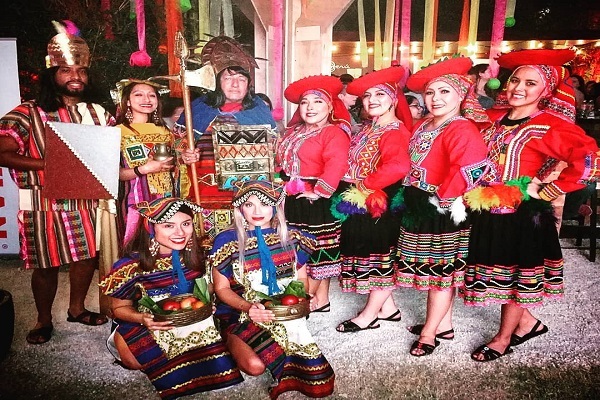 Peruvian girls like their country and traditions. They respect their families and don’t look for the opportunity to leave as soon as possible. According to the current situation in the country, Peruvian women are still discriminated, facing many challenges in trying to achieve social equality. For example, an average Peruvian women earns 46% less than men. After all, employers are happy to take them to work, because they can pay less. In addition, women are much less likely than men to manage leadership positions or to be promoted. Another serious problem is widespread domestic violence, which affects almost 50% of Peruvians. That’s why Peruvian women are looking for the best opportunity to build relationships with foreigners and leave the country to avoid inequality. Despite the fact that Peru’s women have virtually no legal rights, many of them always retain their right to remain attractive and feminine. Peruvian girls resort to certain measures to preserve their beauty. For example, most Peruvians do not smoke, and those who smoke do so extremely rarely. Many of them eat Maca, which is often called Peruvian ginseng (medicinal plant – a powerful natural aphrodisiac). They do this in order to remain attractive and full of energy as long as possible. And almost none of them have problems with obesity. Frankly speaking, girls who are descendants of indigenous Indians (there are more than 45% of them in the country) basically do not differ in beauty. If you ask a South American who has been to Peru what he thinks about typical Peruvian girls, you will most likely be told that they look like “orcs”. Of course, if we talk about the majority of women then Peruvians apparently lag far behind Colombians or Brazilians. It is true, there are not so many beautiful girls in Peru, but those who take care of themselves and know how to use cosmetics are extremely charming. 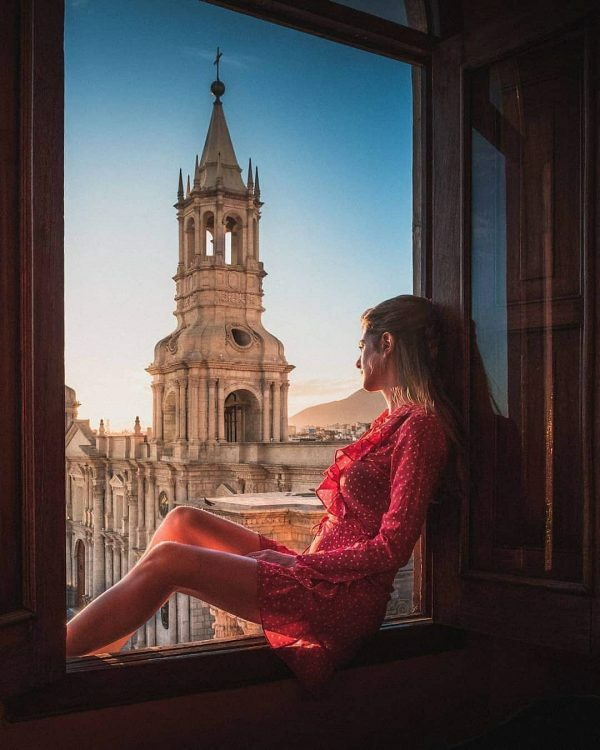 This mainly refers to residents of large cities, first of all Lima and Arequipa, where, according to Peruvians themselves, the most attractive Peruvian girls live. Usually they are relatively tall, have dark skin, white teeth, wavy dark or black hair and dark brown eyes. High heels, bright clothes, a lot of jewelry and makeup are the norm for them.